Globaltake reports the States in a press statement signed by its secretary of states, Michael Pompeo said that the forthcoming election in Nigeria would give Nigeria another opportunity to solidify its leadership in Africa. The United States described the upcoming election as a critical test for the country, the ECOWAS and the continent at large. 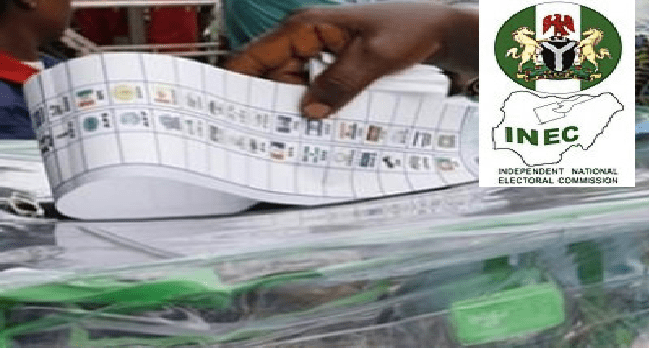 It would be recalled that Globaltake had earlier reported that the Independent National Electoral Commission (INEC) has recently spoken on postponing the elections.